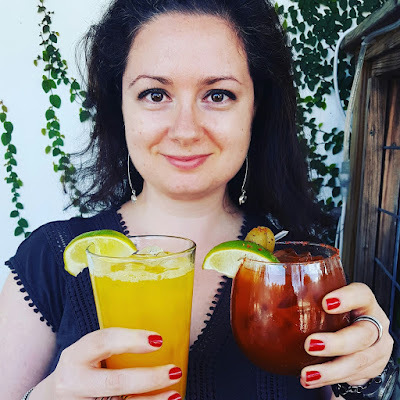 Mango & Tomato: What to do with Too Many Green Beans? Roast Them! 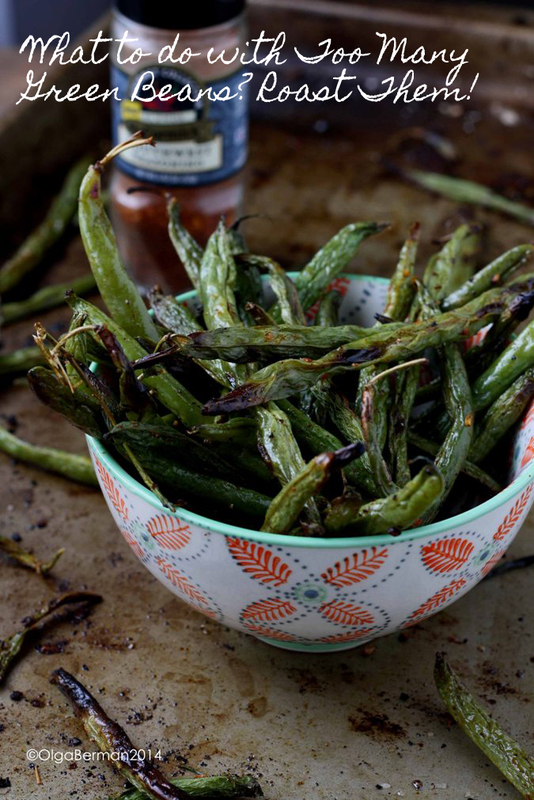 What to do with Too Many Green Beans? Roast Them! I've been trying really hard lately not to waste produce. Some days I succeed, others I fail. That's just life. 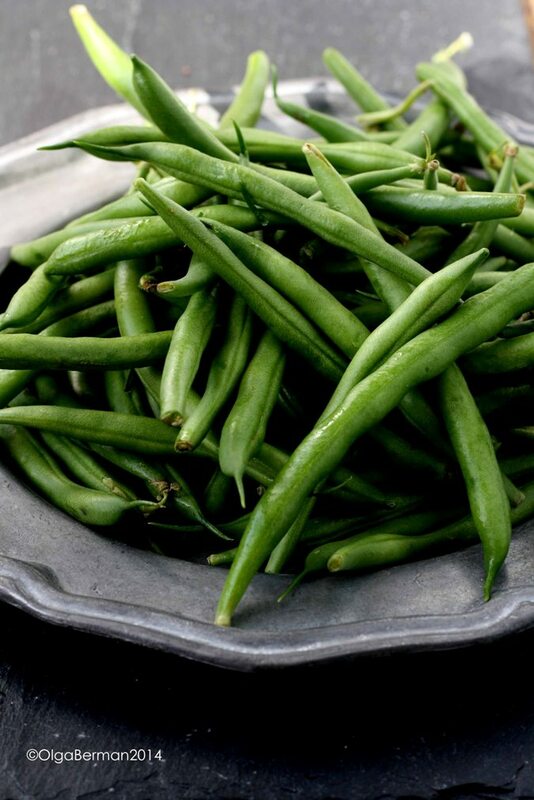 Last week I had a huge amount of green beans sitting in my refrigerator from the Washington's Green Grocer deliveries I've started ordering lately. I did not feel like fussing with them by making something complicated. Instead, I decided to do one of the easiest things you can do with most vegetables (other than eating them raw): roasting. 2. 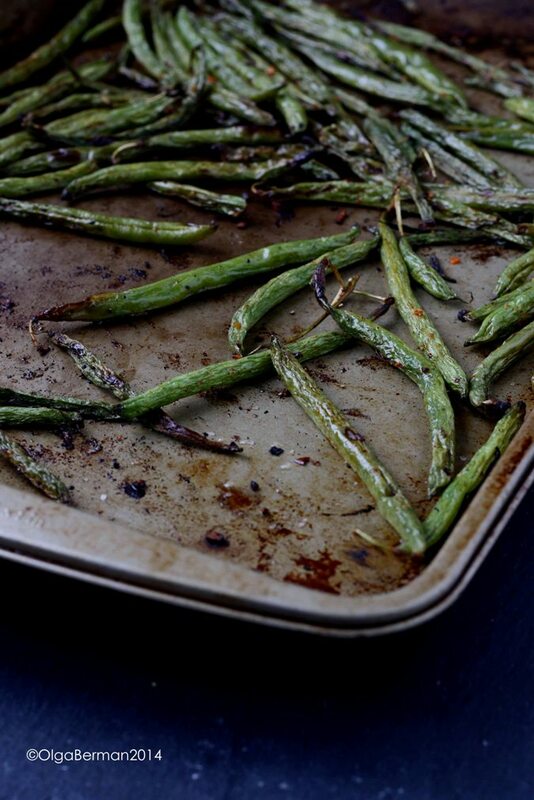 Place green beans directly onto a cookie sheet in a single layer. Drizzle with olive oil, season with salt and Southwest spice blend. Mix. 3. Roast the beans 20-30 minutes, occasionally turning them around. Aren't these gorgeous? You can eat them hot, at room temperature or cold. It's a great one dish side. You can play around with spices and try using different flavored oils. I liked these beans so much, I ate them for breakfast using my fingers...no fork required! Those look great with all that browning! Oh my goodness...I could eat my weight in those! We've got a great Chinese restaurant near us that makes their green beans in a similar way...I adore them. Pinning right now! Thank you!! I made a second batch over the weekend and ate it in two meals. 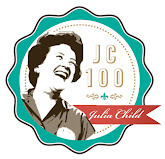 Will make more!!! 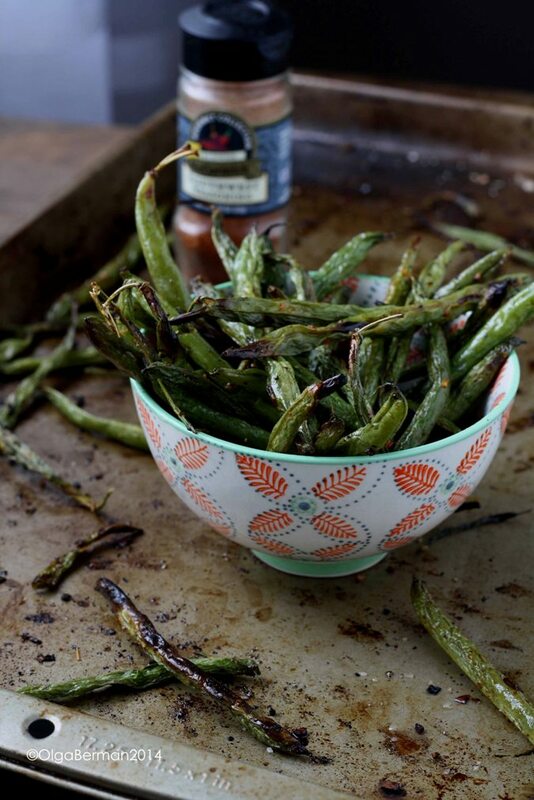 I love roasted veggies but had never thought to try it with green beans. Great idea!